This weekend the Finnish League will be held at ProPark Kirkkonummi. 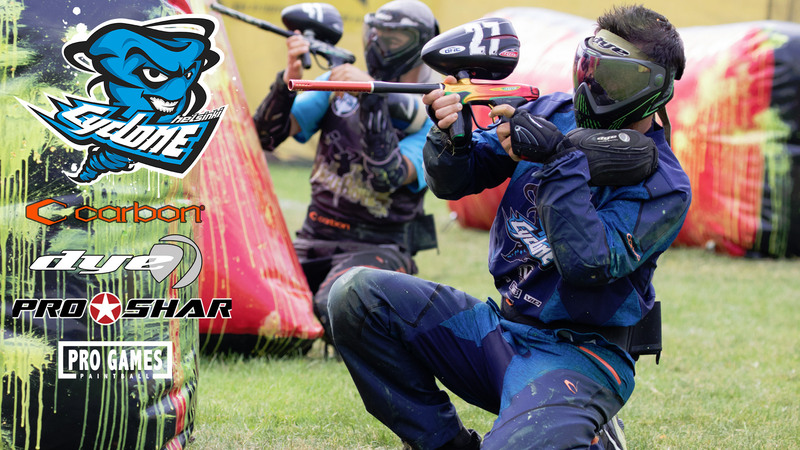 This will bring paintballers from all around Finland to the nations capital. But what to do after the games are over..? We’ve been talking for a while now about writing a “When in Helsinki where to go” blog. And here it is, enjoy!